You don’t need to be a gardening expert to know all the hacks. There are many simple and cheap ways to give your garden a fighting chance, no matter how green your fingers are. Here are 10 simple DIY tips and tricks using household items to get you started. Some plants need more than just a sprinkle of water on top. A drip irrigator is a method of keeping your plants hydrated from the roots with a slow and steady water supply. This is a cheap and easy gardening trick that only requires an empty plastic bottle with some holes punched in. An added bonus is, it will focus in on the plant you want to water and not the weeds. This is too simple to not do. After eating your lettuce, leave the stem and cut the leaves about 1 inch from the bottom. Leave in a dish in about 1/2inch of water. 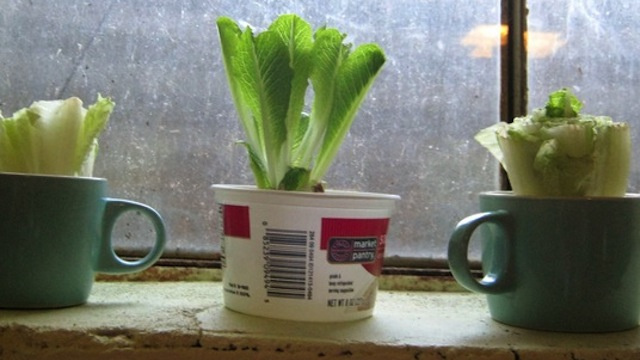 Place on windowsill and change the water every 1-2 days. From here they can be planted or you can just reap the small growth straight from your windowsill. This is an easy one for amateur gardeners. Take one medium sized glass jar or a 2-lire plastic bottle with the bottom cut off. Take your rose stem (leaves removed) and stick it into some good soil in your garden. Simply place your container over the stem. Water regularly. It may look strange at first but once it takes roots and starts to leaf out then you’ll be bloomin’ happy. Shop bought weed killer can be toxic not to mention expensive. Chances are you already have all you need in your home. Take and empty spray bottle and fill with 1 gallon of white vinegar,1/2 cup salt and a small amount of liquid soap. This is a safer alternative to toxic weed killers where children and pets are concerned but keep away from the plants you want to nurture. Some plants have no spacial awareness and will happily spread their roots and take over your garden, pushing smaller plants aside. If you are planting a known ‘invasive’ plant, this easy tip will keep it in check by limiting the root space and contributing to the harmony of your garden. Simply remove the bottom of a large plastic pot, set in the earth and replant the spreading plant inside. Don’t throw away your eggshells, gather them up and place in your blender to make a crunchy dust or crumble by hand. 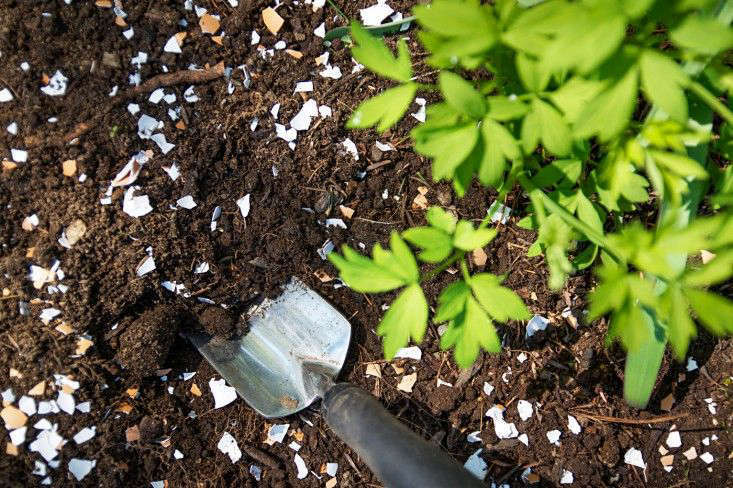 Eggshells are rich in calcium and will nourish your soil and moderate its acidity. Coffee grinds are also a treat for your soil and you’ll find most coffee shops will be giving them away for free. 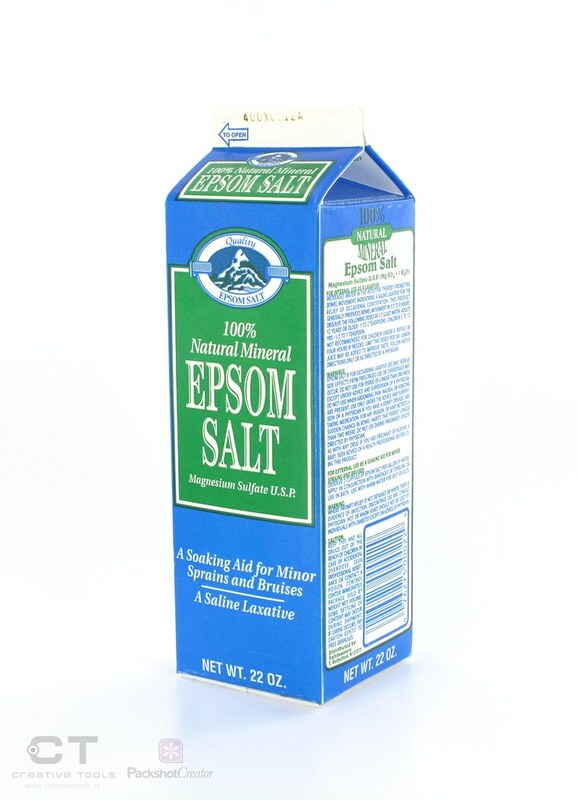 We all know Epsom salts are great in baths and a cheap alternative for a homemade body scrub but did you know they work wonders in your garden too? This natural mineral can help strengthen your soil mix as the magnesium aids seed germination and toughens up cell walls. Perfect for organic gardeners as it aids with absorption, meaning no need for chemical fertilizers. A sprinkle around the base of a yellowing plant will help it flourish back to green health. It will also help you reap sweeter fruit and juicier tomatoes. Who needs one spacious greenhouse in their garden when you can have lots of tiny ones on your window sill. Perfect for apartment dwellers these homemade greenhouses will utilise what available sunlight you have to help your plants flourish. Recycle glass or plastic bottle and jars and label with a cork or ice-pop stick. Works best with single or short-rooted plants like an Orchid or cactus. There are lots of secret ingredients you can add to your compost to create the most nutritious batch ever and all for free. Lint from your clothes dryer is annoying but in compost it will help the soil retain moisture. Pet hair that sticks to your couches and carpet is higher in nitrogen than manure and great for your soil, so get collecting. Seaweed from your local beach is a super-rich treat too just make sure to rinse off the salt first. After taking the time to plant your garden, you don’t want to lose it to garden pests and diseases. Here are a few easy tips using natural deterrents. Vampires aren’t the only ones who can’t abide garlic, squirrels and rodents detest it too. Plant a clove with each flower bud or water with garlic-water to keep pests at bay. Plant half a toilet roll sticking out of the ground, around a tomato seedling to protect it from worms. Citrus rinds around your plant will keep cats from trampling over your plants as they don’t like the smell. Planting lavender will keep the ticks away too.